Ginger’s interest in education began when she was an undergraduate at the Evergreen State College, where the progressive curriculum shaped her early views on learning. 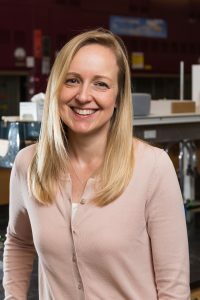 She went on to earn a Ph.D. in polymer chemistry at the University of Oregon, where she also taught hands-on science to elementary school children through an NSF GK-12 fellowship. 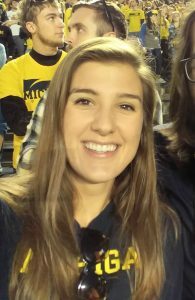 After graduate school, she transitioned to education-focused research through a teaching postdoc in Chemistry at the University of Michigan. In 2013 she was named a UM Presidential Postdoctoral Fellow and began pursuing educational research full-time. Ginger joined the faculty in the Department of Chemistry at Michigan in 2016 and her group investigates student learning in problem-based organic chemistry laboratory courses, the development of graduate students knowledge for teaching chemistry, and writing-based strategies for learning in STEM. 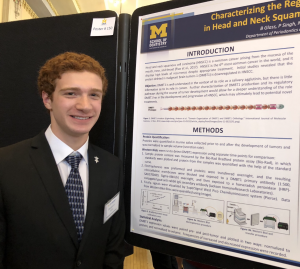 Solaire has a joint appointment in the Chemistry Department and Sweetland Center for Writing here at the University of Michigan. Her research involves development, implementation, and assessment of writing assignments in large, intro level courses. 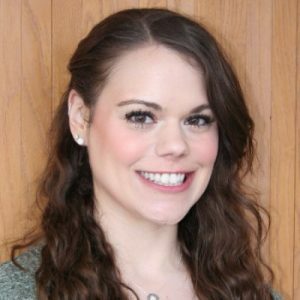 As a graduate student, her research was in the field of bioanalytical chemistry at the University of Minnesota and involved using platelets as a model system to investigate how the cytoskeleton directs granule release during exocytosis. In addition to performing research, Solaire is committed to increasing the scientific understanding of the general public through teaching and outreach. Jennifer is a postdoctoral research fellow who is jointly appointed in Chemistry and the Sweetland Center for Writing. She earned her B.A. in Chemistry with a Biochemistry subfield at the University of Minnesota Morris and her doctoral studies were completed in the Cole Research group in chemistry education at the University of Iowa. Her current research interests are focused on implementing writing assignments in Organic Chemistry and working with the Writing Fellows to optimize students’ writing experiences in the MWrite program. Megan is a graduate student in the Chemistry PhD program. 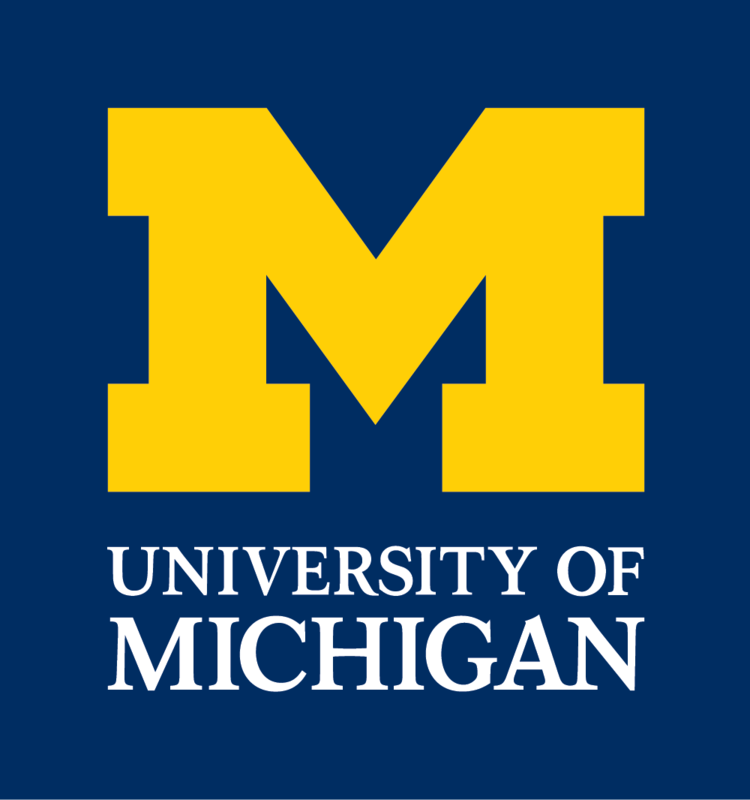 Before attending the University of Michigan, she earned her B.S. in Chemistry at the University of North Carolina at Chapel Hill. 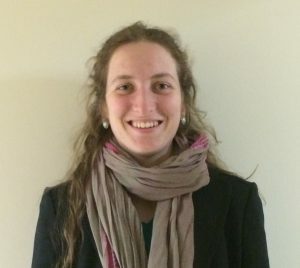 Her current research aims to characterize problem-solving behaviors demonstrated by experts and novices in the interpretation of NMR spectra using eye-tracking technology, as well as to investigate how classroom instruction promotes students’ ability to interpret NMR spectra in relevant and authentic contexts. Eleni graduated from the University of Michigan in May 2017 with her B.S. in Chemical Science and certification in secondary education. 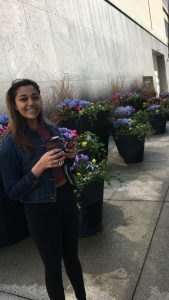 Eleni is a graduate student in the chemistry program and her current research focuses on investigating the teacher knowledge and experiences of graduate students in chemistry. Jeff taught high school chemistry in Aurora, CO for 6 years before deciding to live the good life at the University of Michigan while earning his PhD in Chemistry. He has his Masters from the University of Illinois at Urbana-Champaign and studied Chemical Biology and Education. He enjoys hanging out with his family, good food, and fly fishing. Field is a graduate student in the Chemistry PhD program with interests in education, writing, and organic chemistry. He graduated from Oklahoma State University in May 2018 with B.S. degrees in Chemistry and Mathematics. 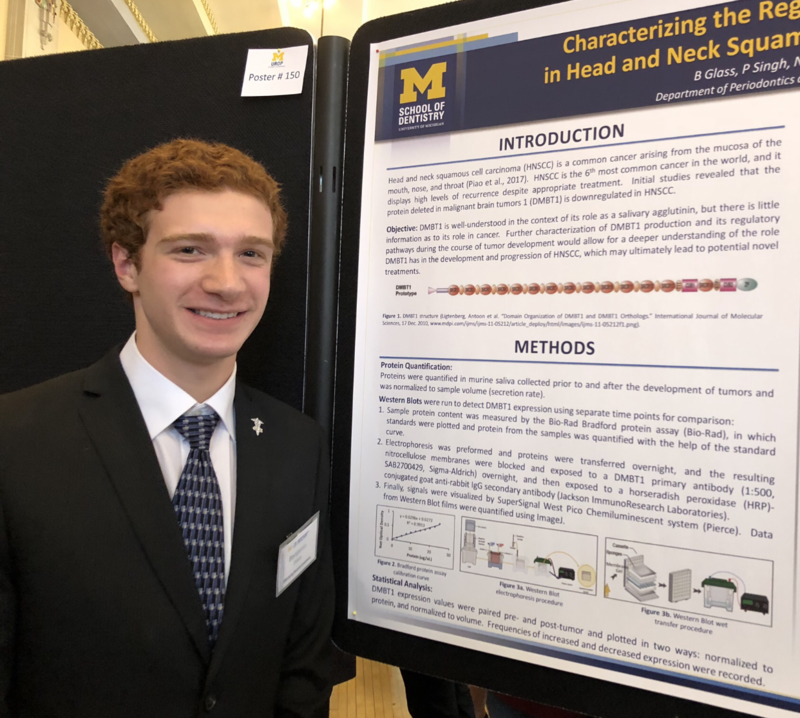 He is working on projects involving writing-to-learn assignments in organic chemistry. In LSA, Ina is double majoring in biomolecular science and English. And in SOE, Ina is earning her teaching certifications in English, biology, and chemistry. She plans to graduate in 2019. Trisha is pursuing a bachelor of sciences in public health with a minor in biochemistry. Outside of school, she is involved in volunteering with various organizations as well her philanthropic A Cappella group, Angels on Call. 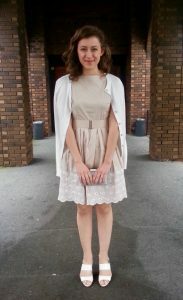 She intends on graduating in 2020 and plans on attending medical school. 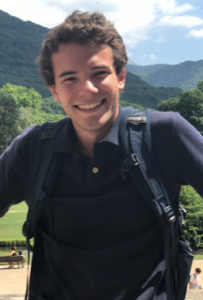 Benjamin Glass is a second-year undergraduate student majoring in Ecology, Evolution, and Biodiversity and minoring in English. Ben works under Megan Connor researching how organic chemistry students interpret H NMR spectra. Ben hopes to attend medical school after graduation. 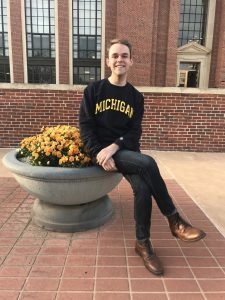 Michael is a sophomore from Adrian, MI studying Chemistry with a minor in French. In the future, he hopes to attend medical school. 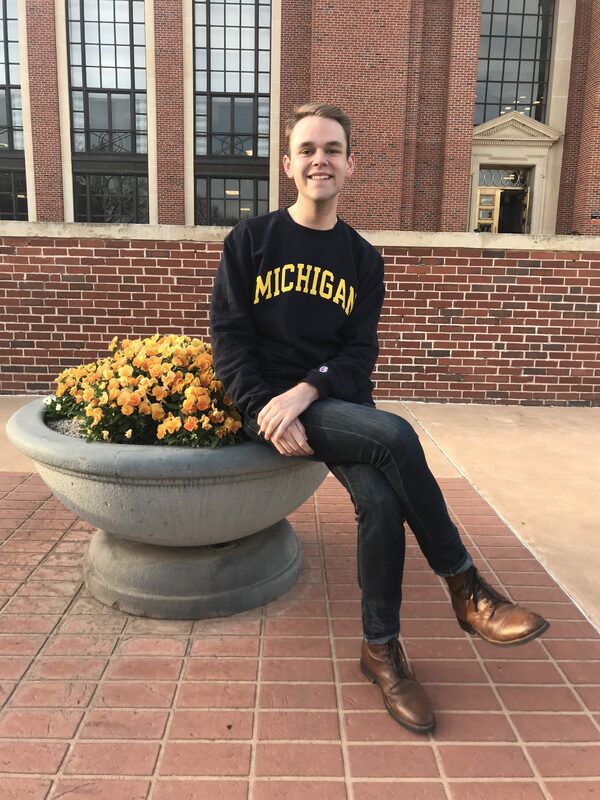 In Michael’s free time, he enjoys fishing and hunting (though he claims he is not very successful at either), running, and watching college sports! Michael is working with Solaire on student reasoning in organic chemistry, comparing between students using the Mechanisms app and paper and pencils.